A PRIDE Post Archives - Page 3 of 18 - Pride Learning Co.
As a very special October treat, we have guest blogger Emily Gibbons from the Literacy Nest to share some really helpful and practical tips teaching long and difficult words to struggling readers. 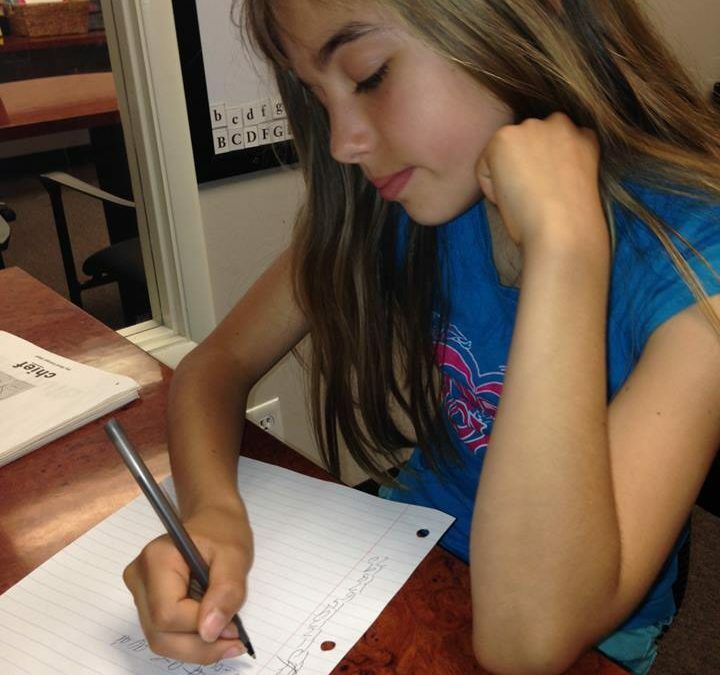 THANK YOU Emily, for writing such a great post for our PRIDE readers! How do you help your students read and spell multisyllabic words effectively? 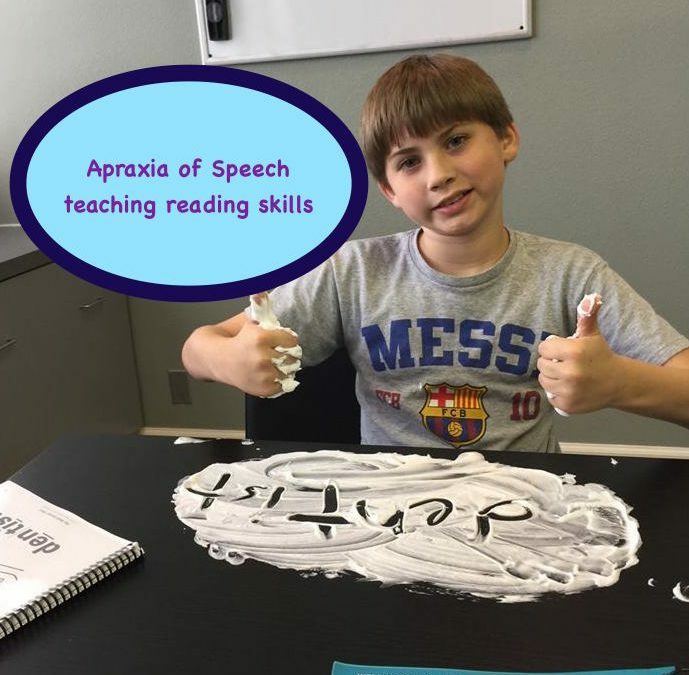 We all know how critical it is to learn how to read and spell strategically for better accuracy, fluency, vocabulary development and overall comprehension. 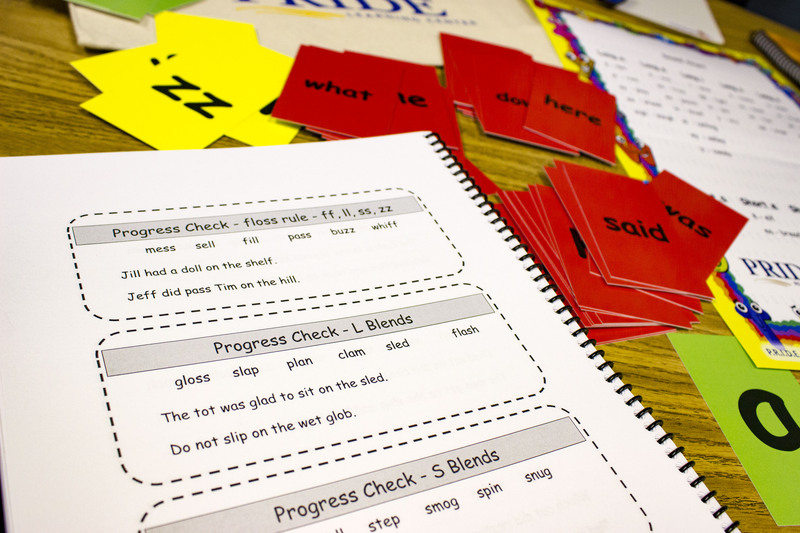 Providing effective strategies for reading and spelling multisyllabic words gives students the foundation they need to become successful readers. One reason many students get hung up on reading is that they get stumped on longer or harder words they can’t understand. Teaching them a process for working through multisyllabic words instead of offering ineffective techniques like guessing or looking at a picture, will empower them to read through text with ease. Here are some tips for reading multisyllabic words effectively if they find themselves stuck. You will want to have some post-its, or access to a small white board. Have them locate and see if they can identify the vowel graphemes in the word by underlining them. (Vowel teams are one sound). Use knowledge of syllables to decode the vowel sounds. Say the whole word and see if it makes sense. Use a pencil to scoop under each syllable, blending left to right. Check the context for clarification. Does it make sense? Practice these steps with your students. It will help them when they need to do it on their own. Again, you’re creating a foundation for a love of reading that they will use now and in the future. You’re showing them how to solve difficult problems and how to get past something that stumps them, such as a long, multisyllabic word they may not be familiar with. Some of the most important things you will teach your students are how to read and how to spell. Getting familiar and comfortable with reading, spelling, and language are very important skills that students take with them for the rest of their lives. It can be intimidating, however, especially at first and when faced with big words that are new to them. The biggest hurdle for children who struggle with reading is taking their decoding knowledge and applying into encoding, or spelling knowledge. This can take a while to develop. 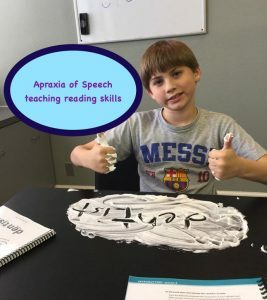 Implementing a multisensory approach which includes opportunities for seeing, hearing, spelling, writing and even touching multisyllabic words simultaneously helps to build those new neural pathways that struggling readers need to become strategic and efficient readers and spellers. Go over these steps with your student. Show them examples out loud with a couple of different words so that they can get very familiar with the process. This is what is going to help them when they are alone, facing a word they don’t know how to spell. When they are taking a test, or writing for a grade, they need to be able to fall back on the steps without guidance, to figure it out for themselves. This goes a step beyond just memorizing how to spell certain words and also teaching problem solving skills when it comes to figuring out how to spell other words in the future. Where there is a problem, there is a solution to fix it. You’re teaching the formula they will take with them for the rest of their lives. Thank you so much Emily for writing this wonderful post today for our readers. If you are interested in purchasing an Orton-Gillingham curriculum that is heavily scripted, super duper easy to use and highly affordable, check out The PRIDE Reading Program here. Thank you for stopping by today and reading my Post. Emily Gibbons, M.Ed. 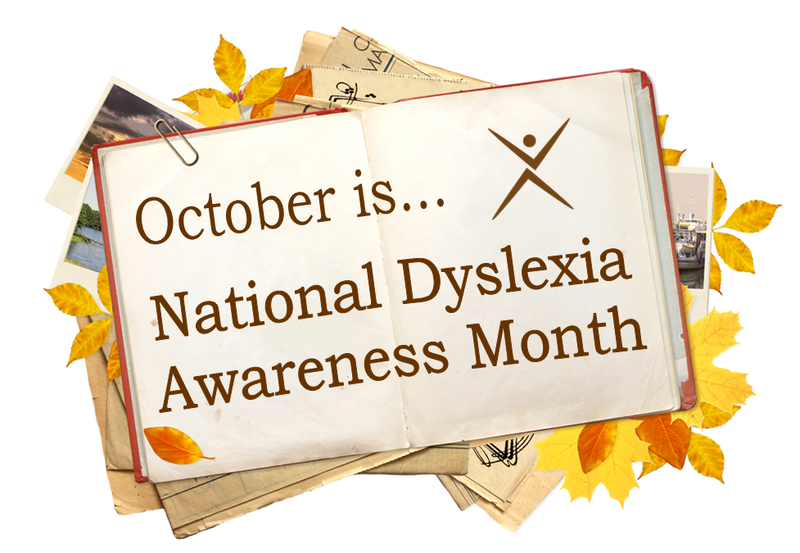 is an International Dyslexia Association, certified dyslexia practitioner. 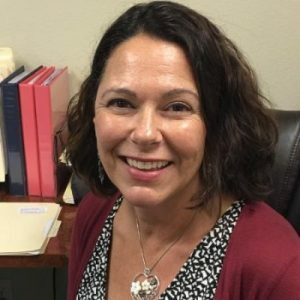 She was trained in the Orton-Gillingham approach through an International Multisensory Structured Language Education Council, accredited program as well as Project Read. Emily was an inclusion classroom teacher for over thirteen years before starting The Literacy Nest, LLC. She is a mom of four children and lives in MA. 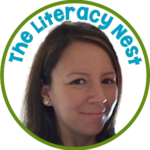 Visit the Literacy Nest here.